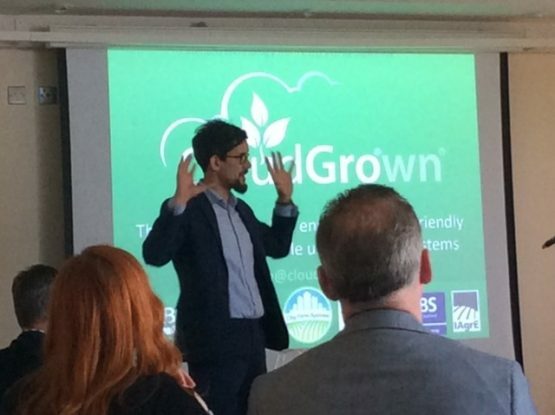 2019 Keynote Speaker Theatre – complete with a dedicated master of ceremonies at The Big Green Event Expo 2019.
and private sector from right across the UK. The Keynote Theatre is located in the Media Suite with spectacular views over Hampshire Cricket Ground for you to host our leading experts. Ellen MacArthur Foundation, Suez, Chartered Institute of Waste Management. The prestigious Hilton Ageas Bowl venue offers easy air, road and rail links to Southampton. To ensure every delegate is welcome we provide free entry and complimentary parking.